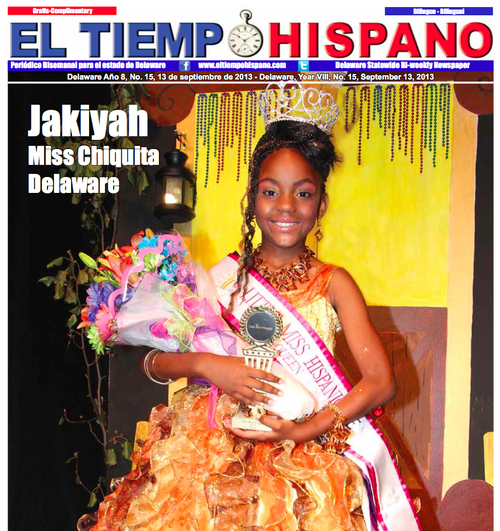 Samhita explained eloquently in The Nation why beauty pageants, namely Miss America, are damaging to women but seriously it’s really messed up that Delaware can’t even give the little black girl a crown she won because of our own close minded notions of what is Latin and what is beautiful. Sign the petition demanding Jakiyah McKoy keep her rightfully won crown. She’s adorable.